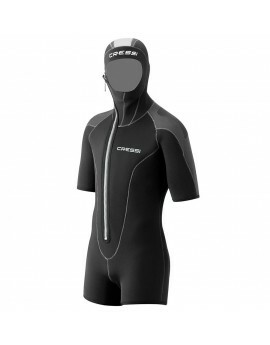 Castoro Lady 3,5 mm jacket with incorporated hood and zip up to the chin. Castoro Jacket 3,5 mm with incorporated hood and zip up to the chin. 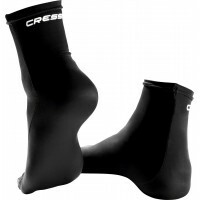 Cressi Jacket Plus Lady 5mm with incorporated hood and zip up to the chin. 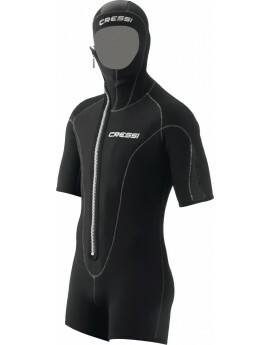 Cressi Jacket Plus Man 5mm with incorporated hood and zip up to the chin.